The Northwest Climate Adaptation Science Center is excited to welcome our 2018-2019 Fellows as they kick off their actionable science training this winter through their Knowledge to Action seminar course. These Fellows represent each of our five consortium universities across Washington, Idaho and Montana. 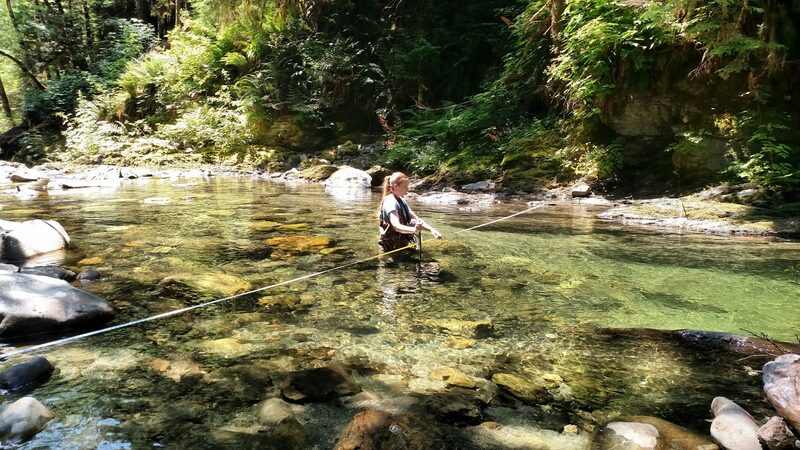 In addition to receiving training in actionable science, each Fellow will conduct research in close collaboration with natural resource managers and decision-makers to produce accessible science on climate change impacts and adaptation actions in the Northwest. We are thrilled to have these new Fellows on our NW CASC team, helping advance our mission of safeguarding the natural and cultural resources of our region!